The following organisations support IMRFC by means of financial sponsorship, provision of space to train or affiliate discounts, and we are incredibly grateful for this assistance. We are however, constantly looking to build new partnerships and widen our rugby family. If your business is interested in exploring how you can get involved with the club, please do not hesitate in contacting us further. Creating capital by innovating at lower risk by buying existing assets with market share or truly differentiated market positioning and transforming them using new technology, new thinking and market share acquisitions. DCF retains a core team, with a combined investment experience of over 85 years. DCF also draws upon the knowledge of approximately 30 highly skilled independent experts - Cloud Partners - from key sectors with experience of investing in, leading and transforming businesses alongside our own investment partners. The investment track record of their team, the significant pledge funds and the ability to harness relevant business skills from the cadre of Cloud Partners make DCF uniquely positioned to take full advantage of the exciting opportunities the current markets present. In 2014, their core fund recorded a 29.77% increase in net asset value over the year, maintaining the 30% p.a. return that they have averaged over 22 years. Firstaid4sport sell sports first aid equipment and kits, sports tape and supports to treat or prevent sports injuries. The ethos of Firstaid4sport is focussed around providing quality products with excellent product knowledge so that they can give one-to-one advice to customers. Customer service is central to their philosophy as this is something they excel in. They are proud of our ability to ensure the customer is well informed and strive to follow the service through from initial contact, to delivery of the item and ensuring ongoing satisfaction afterwards. MyProtein is the UK’s leading online sports nutrition brand. With over 350 premium health & fitness supplements delivered direct to their customers at the lowest prices guaranteed! 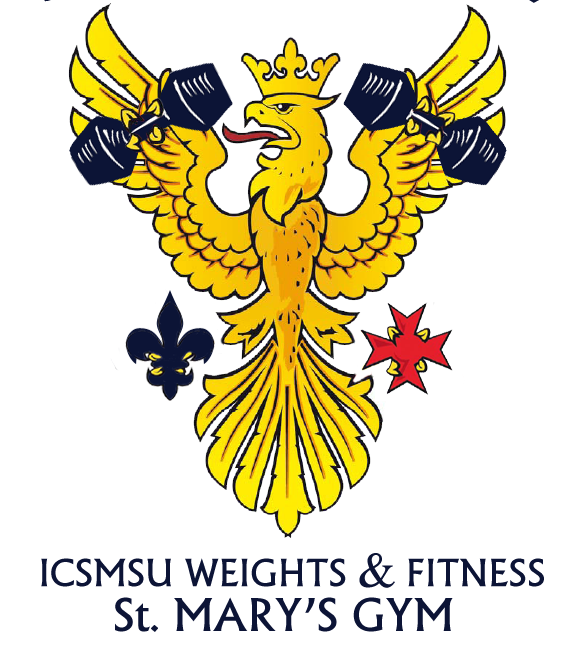 St Mary's Gym provide IMRFC a place to get their muscular gains, and complete strength and conditioning training. They are conveniently located at St. Mary's Hospital London, and their membership for the year is only £45. There is no better place to train.